Today we take you to the Chinese manufacturer Usonicig which presents us with a new model in reduced format: Zip 1200mAh. Want to know more ? Well, let's go for a complete presentation of the beast. Usonicig is clearly a manufacturer that everyone is waiting for at the turn! After the surprise of the kit Ultrasonic Rythm, it's a podmod that is presented today: The Zip 1200mAh. 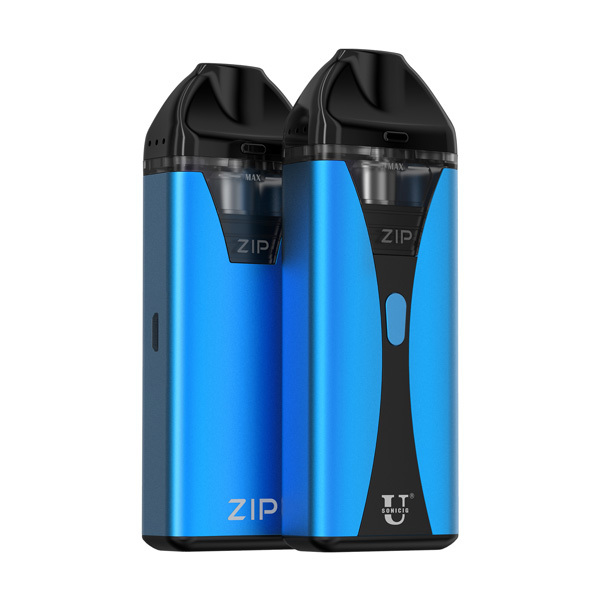 Entirely designed in zinc alloy and polycarbonate, the Zip 1200mAh is a podmod in a fairly standard format but which hosts an entirely new system. Aesthetically, the Zip 1200mAh is compact, discreet and rather ergonomic. Available in several colors (blue, pink, orange, black ...) it will hold perfectly in hand and will rank easily in a pocket or purse. 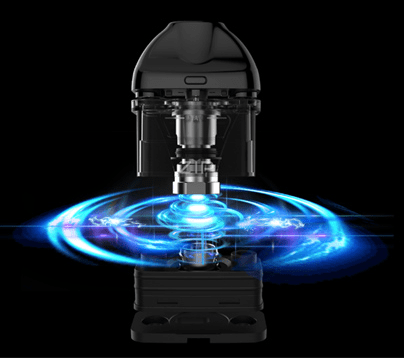 Equipped with an internal 1200mAh battery, the podmod Zip works with the principle of ultrasound and does not require any resistance. Initially intended for use with e-liquids with nicotine salts or CBD (cannabidiol), the new Usonicig podmod that will accommodate up to 2 ml of e-liquid announces a lifetime of more than 5000 puffs by pod. 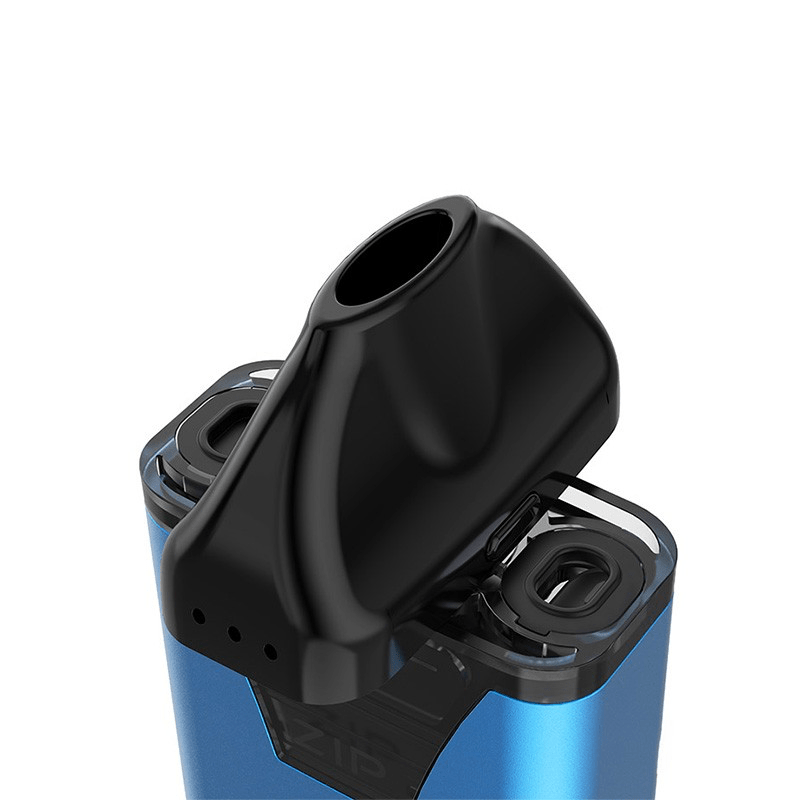 To finish the pod filling system is original since it will just turn the drip-tip to access the tank. The new kit « Zip 1200mAh »Par Usonicig will be available soon for 40 Euros about. Previous: CHEMISTRY: All about the scientific aspect of nicotine salts. Co-founder of Vapoteurs.net in 2014, I am since editor and official photographer. I am passionate about vape but also comics and video games.